Ghana has been accused of failing to accept some of its citizens awaiting deportation from the United States. The United States government has imposed visa restriction on Ghana. It has accused the West African country of failing to accept it’s citizens awaiting deportation from the United States. A statement released by the US Department of Homeland Security says visa restrictions on certain categories of applicants has now been imposed. U.S Secretary of State Mike Pompeo “has ordered consular officers in Ghana to implement visa restrictions on certain categories of visa applicants,” the statement added. The statement further said that “without an appropriate response from Ghana, the scope of these sanctions may be expanded to a wider population”. 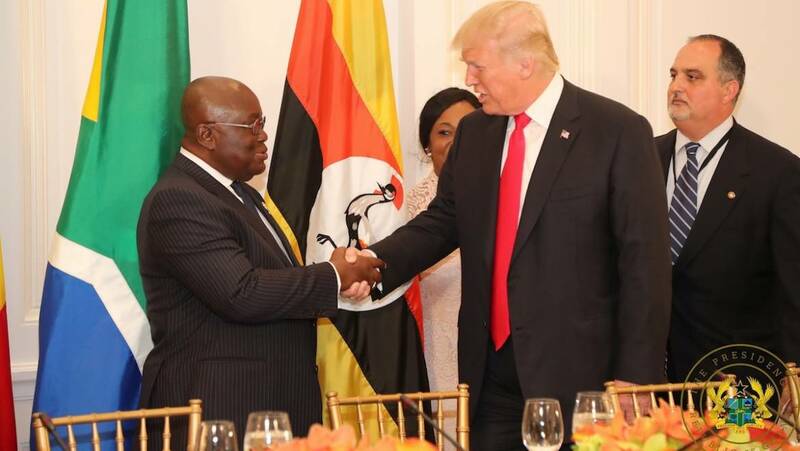 “The United States routinely cooperates with foreign governments in documenting and accepting U.S. citizens when asked, as appropriate, as do the majority of countries in the world, but Ghana has failed to do so in this case”, she added. In June 2018, the U.S government warned that it would impose visa restrictions on Ghana for not accepting its nationals ordered to leave the country. The threat follows Ghana’s failure to issue traveling documents to its citizens awaiting deportation. The American government says issuing of traveling documents “helps to facilitate deportees’ departure on commercial flights. The United States is one of Ghana’s principal trading partners, with trade volume exceeding $1.2 billion.